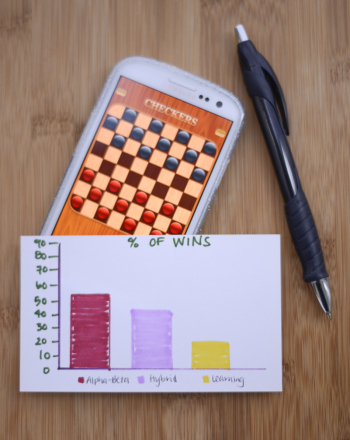 Checkerboard play challenges students to use spatial reasoning and computational thinking. What is code? 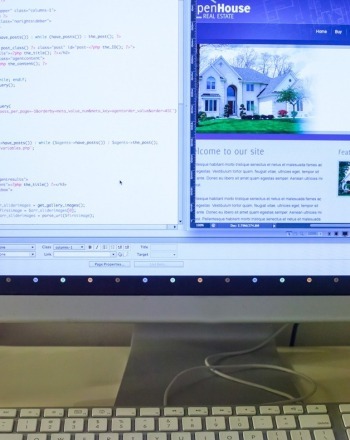 In this lesson you'll introduce students to the concept of code (a system of symbols used for communication) using both physical and virtual experiences. 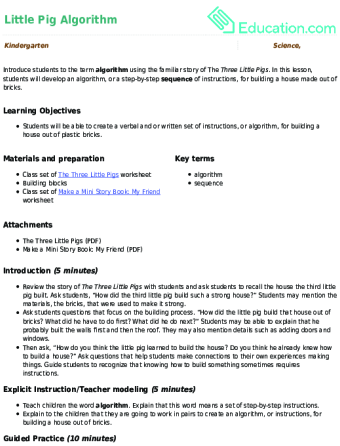 Introduce students to the term **algorithm** using the familiar story of The *Three Little Pigs*. In this lesson, students work in pairs to develop an algorithm, a step-by-step **sequence** of instructions, for building a house made out of bricks. Note: This lesson plan meets the NGSS standards for: K-2-ETS1-2 and K-2-ETS1-3. This project examines various algorithms to determine the ideal algorithm for a strategy game. Examine spreadsheet functions and design a new way to utilize spreadsheets. Analyze a spreadsheet program to familiarize yourself with its capabilities. 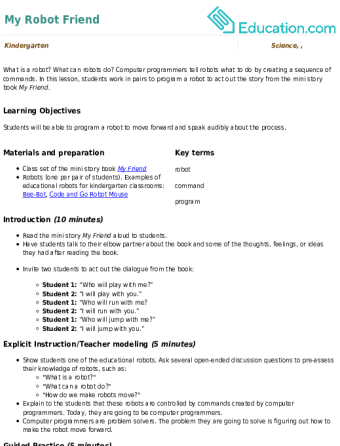 Science fair project that examines search engine optimization, internet search trends using a statistical study of searched keywords. Thoroughly research image search engines. 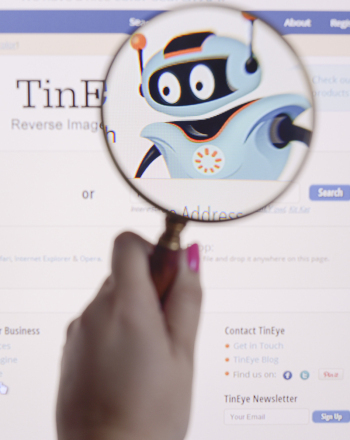 Consider possible improvements for visual search engines. Help design better image-matching engines. 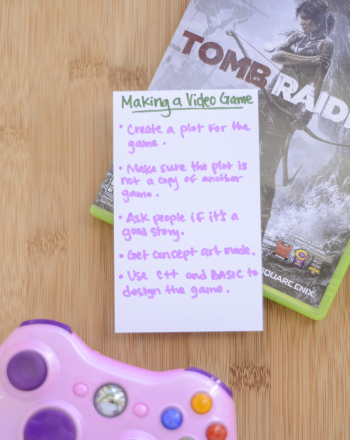 Science fair project that designs a video game that requires players to use relevant skills. 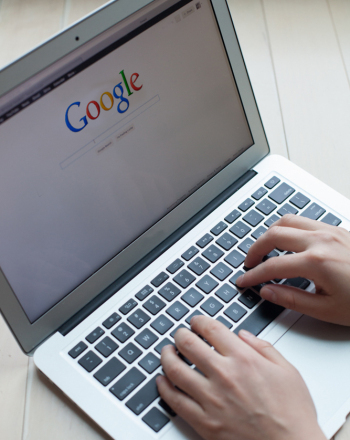 How Do Different Search Engines Work? 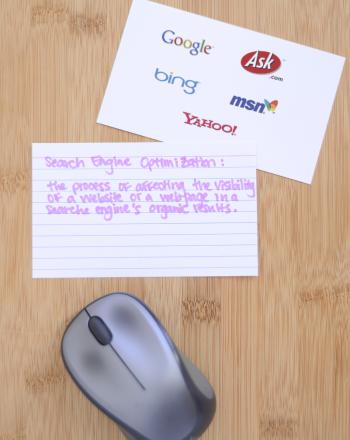 How do search engines work? 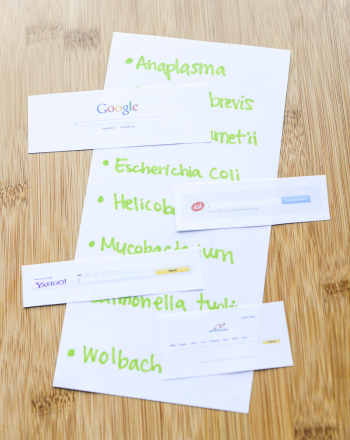 What makes various search engines different? This project delves into the world of web crawlers, caching, indexing and algorithms. Does Leaving Your Computer on 24/7 Eventually Lead to A Slower CPU Speed or More Frequent “Freezes”? Leave your computer on 24/7. 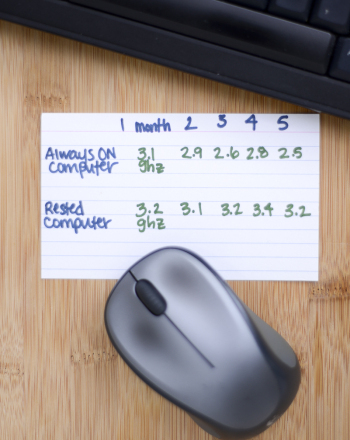 Will this lead to to more frequent crashes, freezes, and a slower processing speed? Find out in this science fair project idea. Design an improvement for an existing website. Program improved feature, get website owner to implemement new design. This science fair project collects information on the Internet about yourself and others.